Winter break has officially begun, and I couldn’t be more excited to be home with my friends, family and little pup. Amongst all the excitement of the season and the new-found down time I will have leading up to Christmas, I decided my blog needed a little face lift. After all, it’s been since May 2013, when I first created CHOWIDO, that it’s been changed. So…I gave it a new theme, upgraded to my own domain (chowido.com), updated my “About Me,” “Recipes,” added “Contact,” and “Why Vegan?” and created a brand new logo! I hope you all enjoy the makeover as much as I do. In the meantime, life is good. This past semester, my very last fall semester of college and easily my most hectic, is complete. How bittersweet it is. Like I mentioned, I have been super busy these past four months or so, so as you can imagine, there was not too much time to be blogging. I tried for quality over quantity, so I hope you beared with me. Here are some note-worthy updates though! 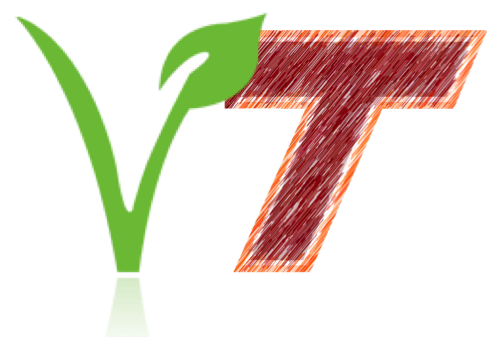 I founded The Veg Club of Virginia Tech in August and have made slow, but sure progress in establishing it on campus. 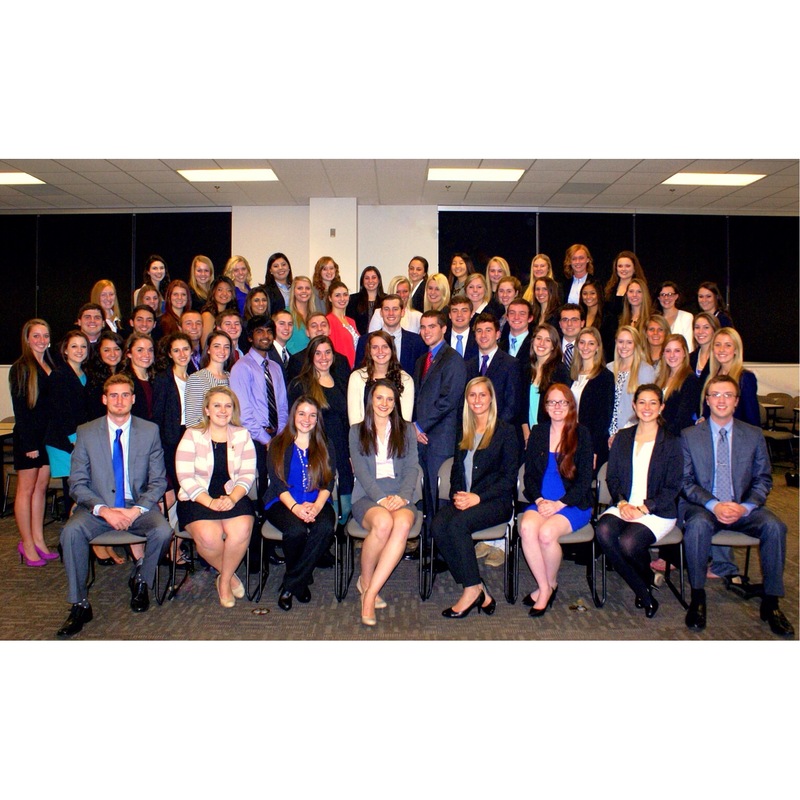 We are up to 29 members and plan to go through a full recruitment process come Spring semester. I am overjoyed at the passion that this club already possesses. It’s amazing the power a group of passionate individuals can have when joined together. I see a real future for this organization and I’m just glad I could place down the stepping stones. I finished my year-long term as President of my business fraternity, Pi Sigma Epsilon. I gained a tremendous amount of experience as a leader and marketing professional and am so grateful to have had the opportunity to serve so many remarkable individuals. My career search is still on-going! I am very interested in a particular natural, wholesome foods focused grocer, and have been putting forth full effort to snag a job with them. Hopefully the odds will soon be in my favor. I have been highly interested in this company for a while, enough so that I am completely open to any relocation (hello West coast?). I see myself working for a company that holds the same worldly mission and beliefs as I have grown to have, and this company has exactly that. At this point, sitting at a desk 8+ hours a day on a computer is out of the question. I know I need to be on my feet and making a difference. 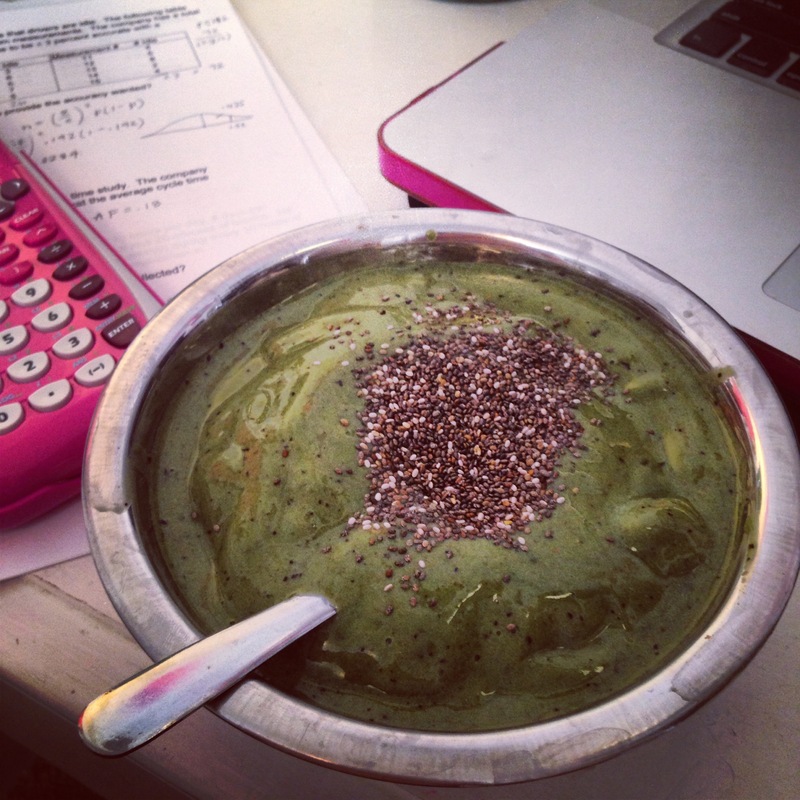 I’ve been obsessed with smoothies lately, and not just that, but smoothie bowls! 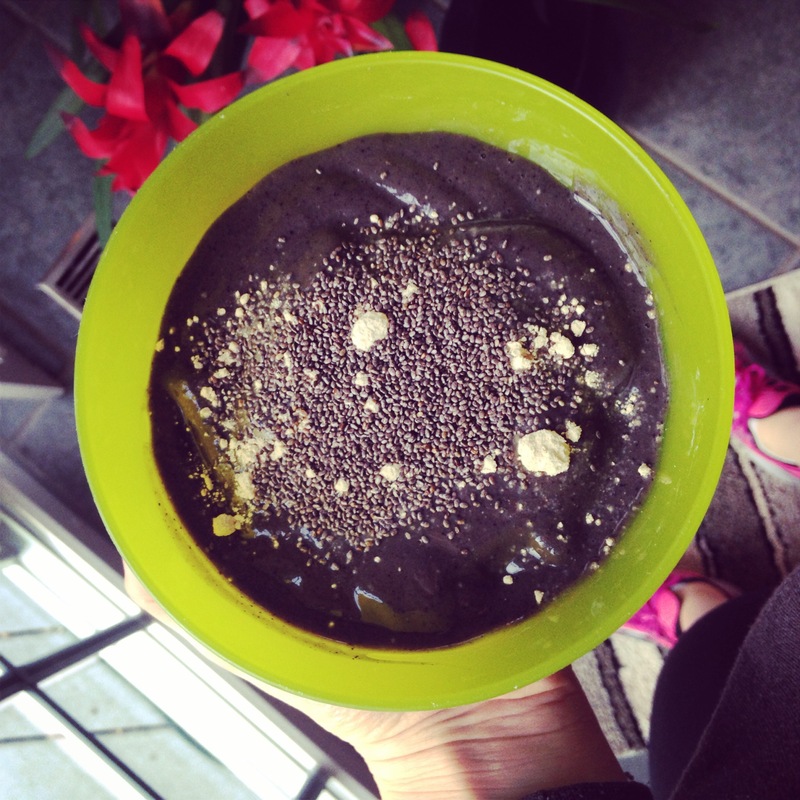 It’s so much fun to eat a smoothie with a spoon, and especially post-workout. 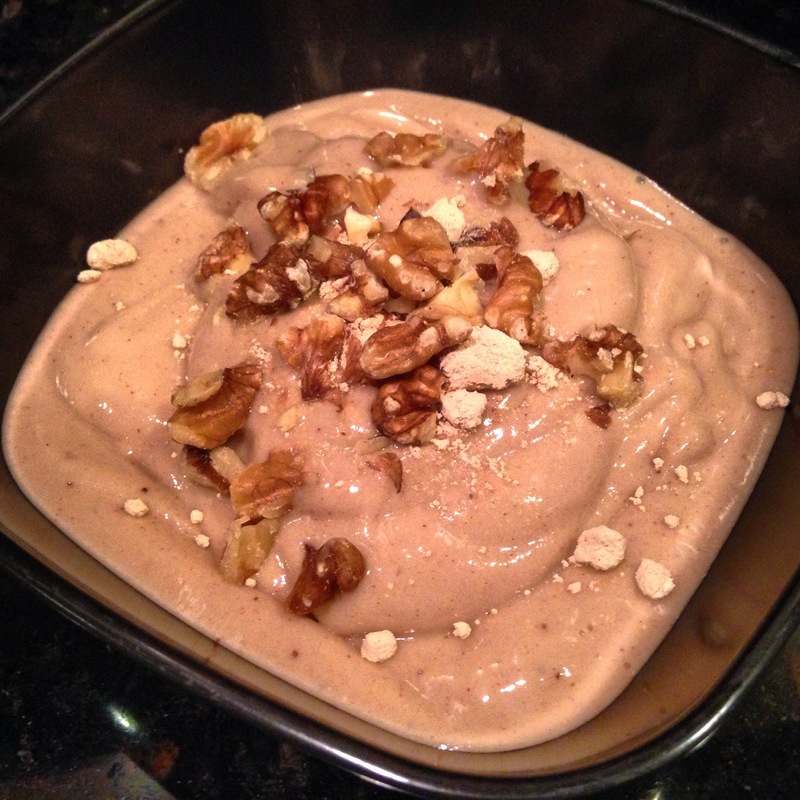 It’s just the fuel my body needs to recover and move on with my day with full-fledged plant-powered energy. Before I go, I want to leave you all with the song that I can’t seem to get out of this christmas-fied head of mine. It’s actually from Glade’s holiday commercial. As a marketing major, I have to give them props. They achieved what they set out to do. Well chow for now! I’m sure I’ll be back before Christmas. Mother and I have some serious baking plans in the near future.